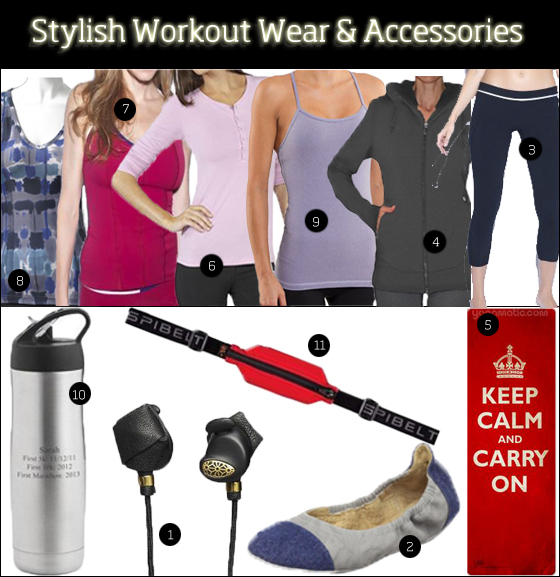 Earphones are a gym bag essential so why not rock an adorable pink pair? The iHip ear buds are available in assorted shades of pink to honor Breast Cancer Awareness month. Stand out while doing your headstand: Jade has designed a yoga mat just for breast cancer awareness month. $5 from the sale of each mat will benefit a national education and support organization for breast cancer. For the month of October, 20% of proceeds from purchases of these tasty and good-for-you treats will be donated to the National Breast Cancer Foundation. With every purchase of one of these cute and supportive sports bras, 1% of the cost of a mammogram is covered in an effort to raise awareness for early detection. Red Daisy, a new line of ultra-flattering workout wear doesn’t only donate money towards breast cancer research during October but all year round. In fact, 10% from every red, Red Daisy bra purchased is donated to The Breast Cancer Research Foundation, regardless of the month.